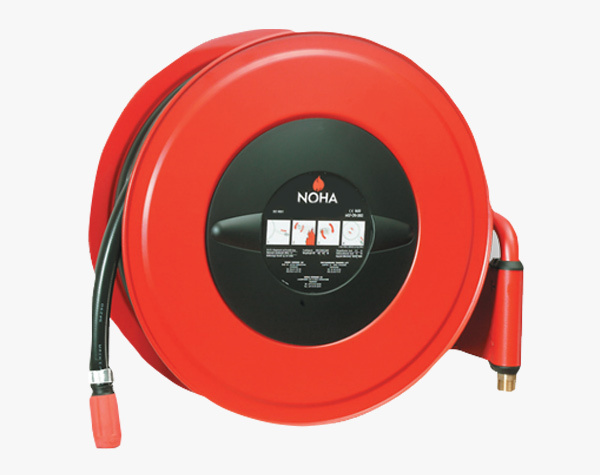 We supply a wide range of products to Fire Brigades throughout the UK and other fire services throughout the world. Our origins date back many years to the very first versions of woven hose and have evolved over the years with new technology and manufacturing processes now being used at our production facility. 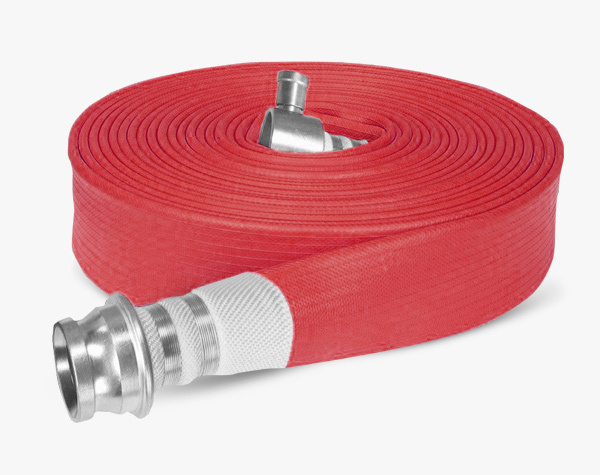 Our vast range of fire fighting hoses conform to all recognised standards and are manufactured under stringent ISO9001 quality procedures ensuring that what we supply is of the highest quality. 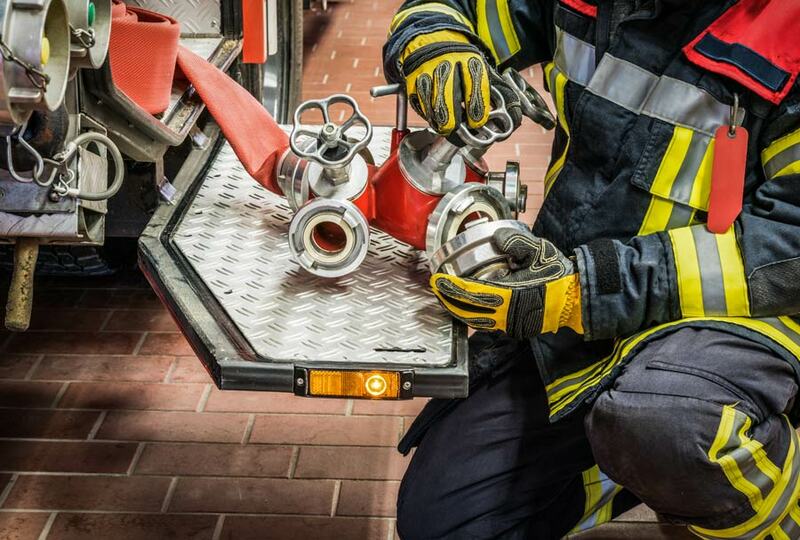 With over 250 years of experience and knowledge we continue to invest in developing new methods and materials to ensure that our fire fighting hoses remain the buyers’ first choice. Our Brigadier hose is manufactured to a standard which complies with DIN 14 811, which exceeds the requirements of BS6391 Type 3 and is recognised as a trusted market leader for its strength, durability and resilience in service. We offer a range of established hose products conforming to all BS6391 hose types. They can be cut to specific lengths to suit your requirements and fitted with our extensive range of complimentary couplings, suiting the UK standard Instantaneous system together with a range of differing systems used in countries throughout the world. We can supply products in a variety of standard materials: Aluminium, Brass, Gun metal, Stainless Steel as well as providing specialised anodising or chromium plated versions to cope with particularly extreme applications. 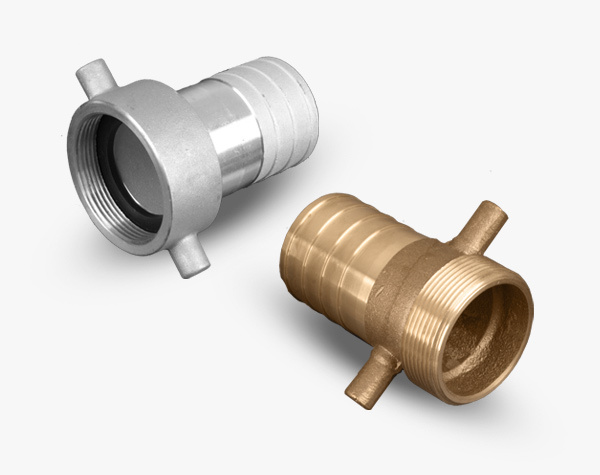 All of our couplings are of either UK or European origin. 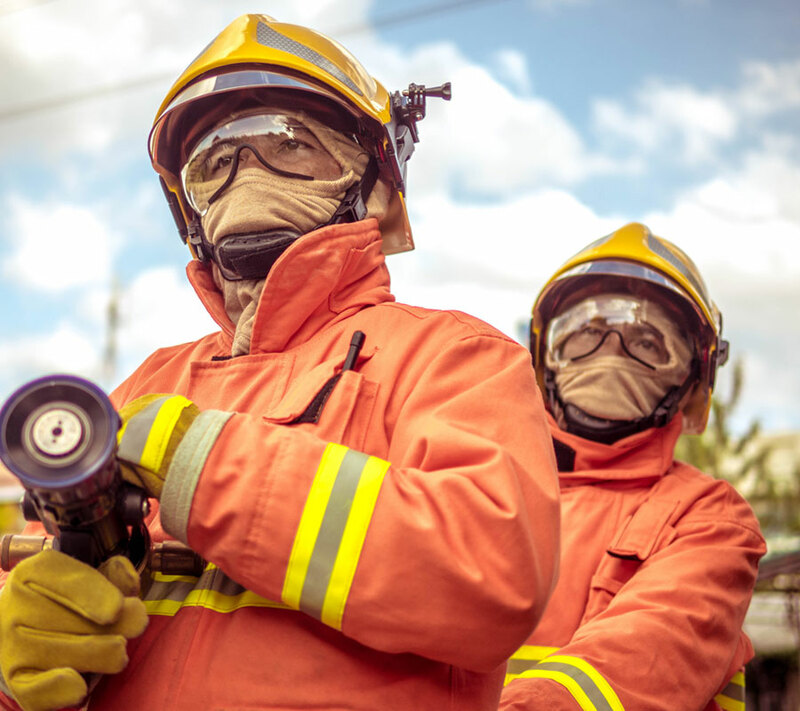 To complement our range of fire fighting hoses and couplings we supply a vast range of high quality Fire and Rescue products with connections and fittings to suit most international standards. 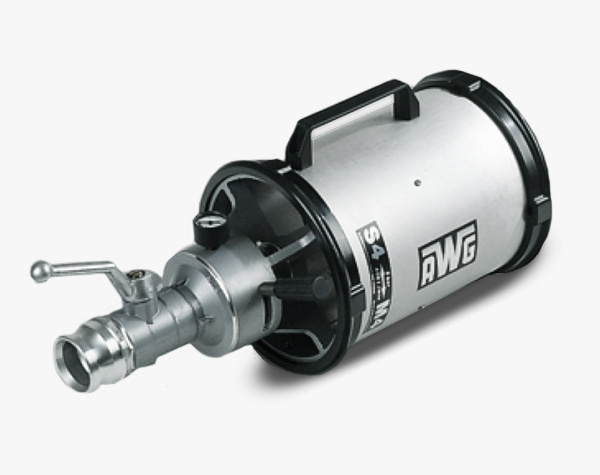 We are the UK agent of the German manufacturer, AWG. 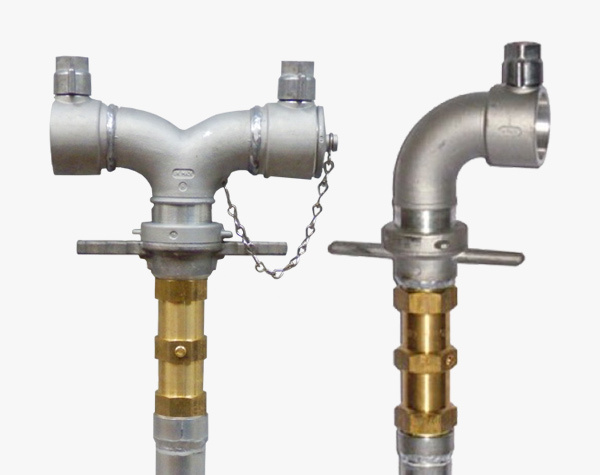 We also provide equipment for mobile water supply including standpipes, breechings, strainers, inductors and foam nozzles. 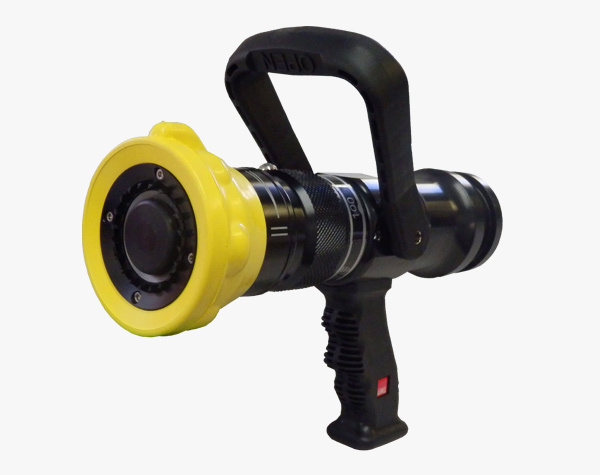 We stock an extensive range of branchpipes and nozzles providing options suitable for basic washdown and marine applications through to high specification range of firefighting Turbo Nozzles which are used and trusted by many brigades throughout the world.